Starting with version 4.6.8. 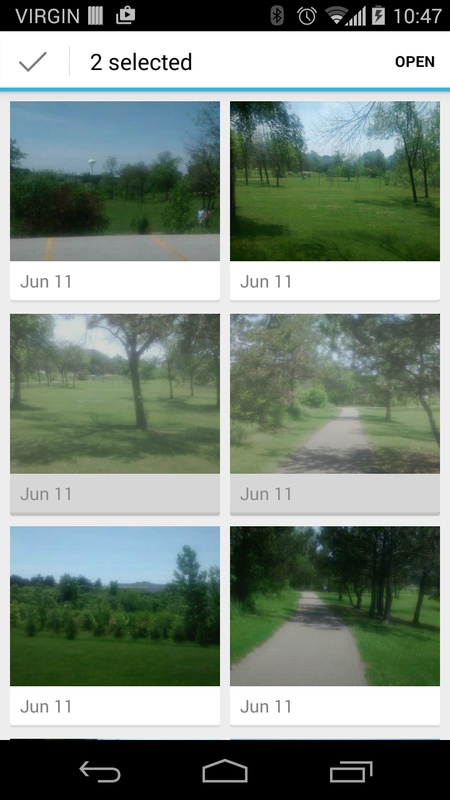 PicsPro allows you to upload to a "collaborative" album created by another user. 1. From the sliding menu, select "Contacts". The app will show you the contacts you flagged as "favorite" on your phone. (You can show all contacts by clicking on the funnel icon in the top-right). 2. Tap on the contact who shared a collaborative album with you. 3. 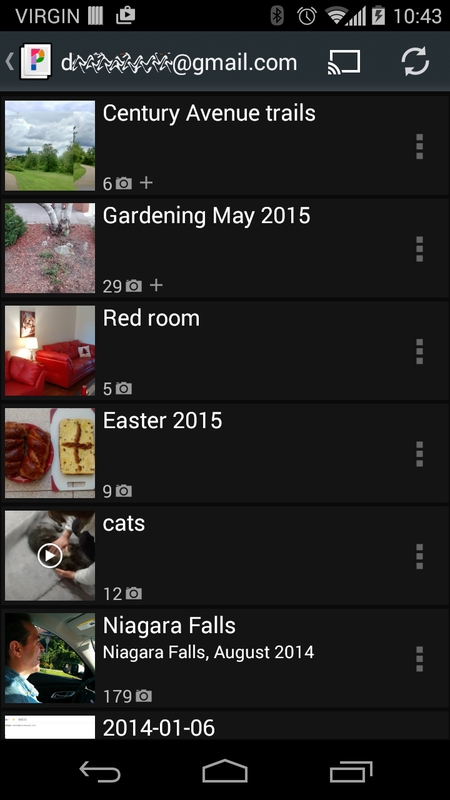 The app will show a list of albums that are either public or shared with you. 4. The albums to which you can upload ("collaborative albums") are shown with a "+" icon in the bottom left - this means you can add photos. See the + symbol near the camera icon below. 5. Tap on the album. You will be taken to the thumbnail view. 6. 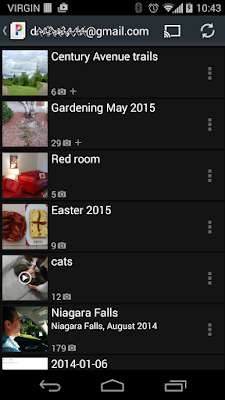 In the thumbnail view, you will see an "Add" option in the top-right menu. Depending on your phone's resolution and orientation, this may be either a "+" sign or the text "Add" in the overflow menu. 7. Tap on the Add option. 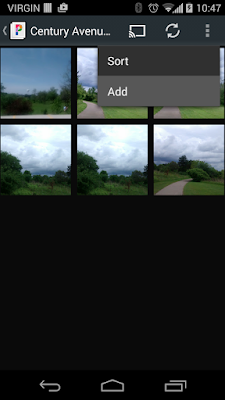 This will open your local photo app (ex. 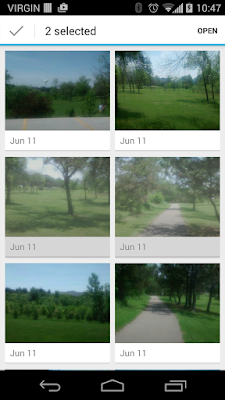 Gallery or Google Photos or any app capable of providing photos). You can long-press to multiselect, then press open to confirm. 8. The selected pics will be uploaded to the collaborative album. You will see an upload notification (upwards pointing arrow) in the notification area. You can drag-down that icon to see more info. 9. Once uploaded, the pics will appear in the target album.